Orthodontic records will be necessary to determine the type of appliances to be used, the duration of treatment time, and the frequency of visits. Records consist of models of the teeth, X-rays, and photographs. During your child's initial examination, your doctor will take records to determine if early treatment is necessary. At the beginning of the first phase, orthodontic records were made and a diagnosis and treatment plan was established. Certain types of appliances were used in the first phase to correct and realign the teeth and jaw. 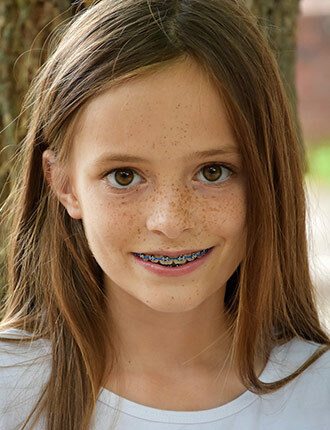 The second phase begins when all permanent teeth have erupted, and usually requires braces on all the teeth for an average of 14 months. Retainers are worn after this phase to ensure you retain your beautiful smile.